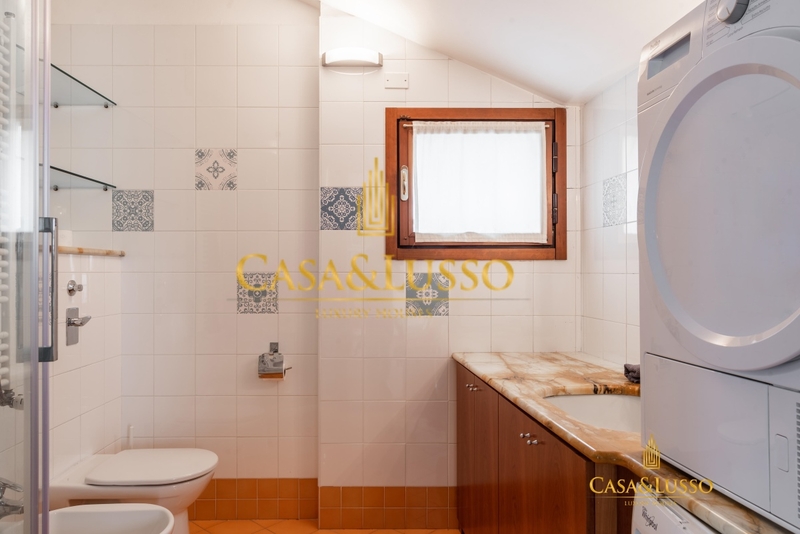 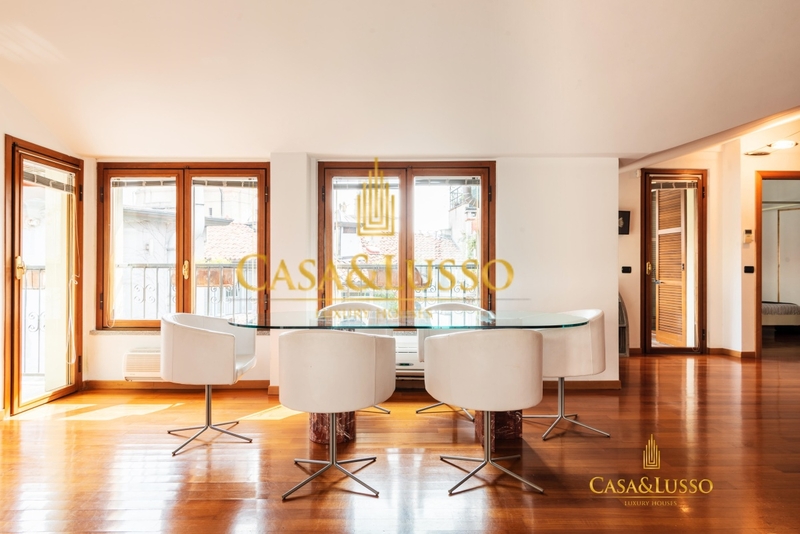 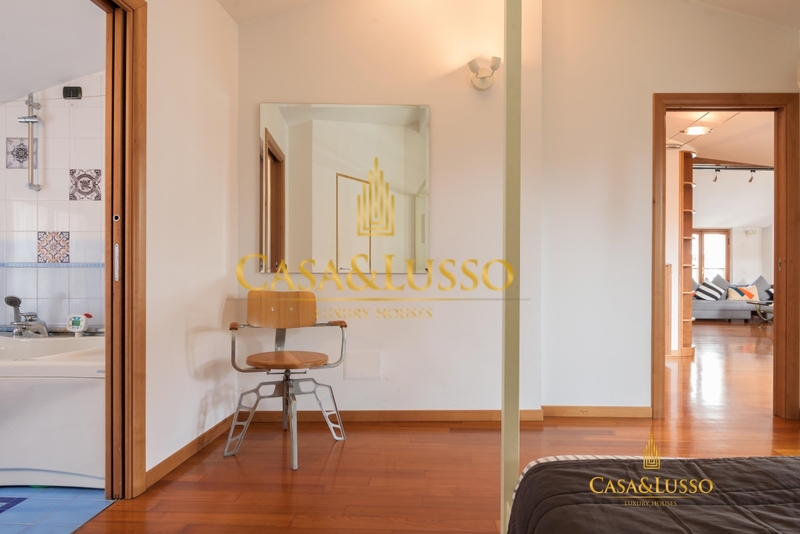 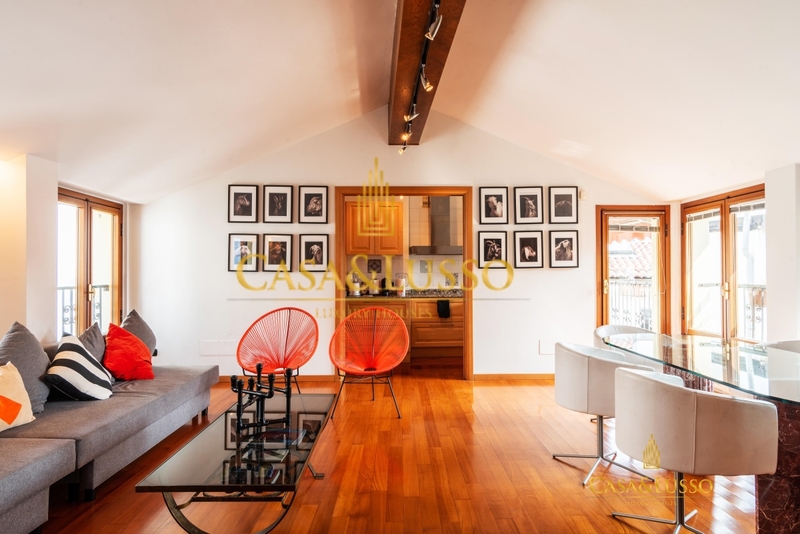 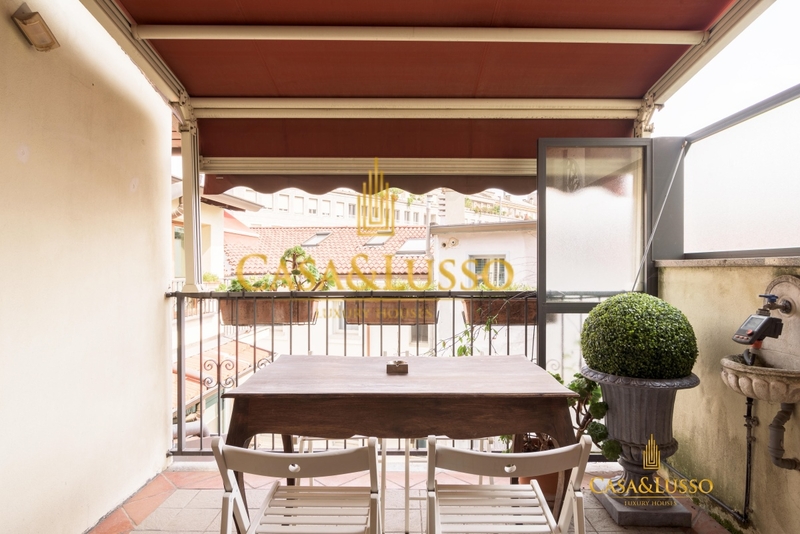 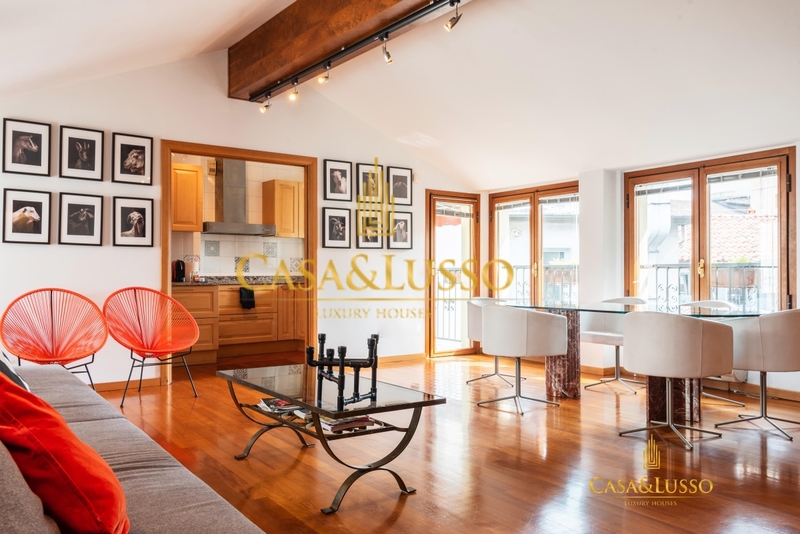 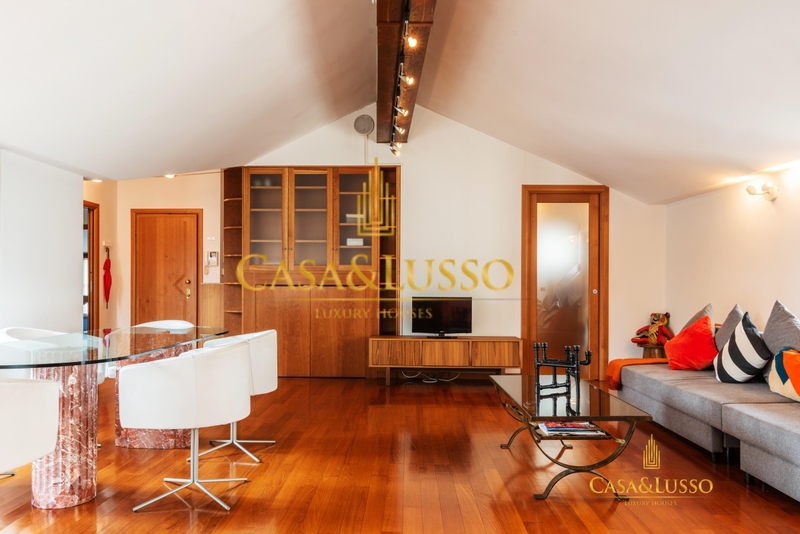 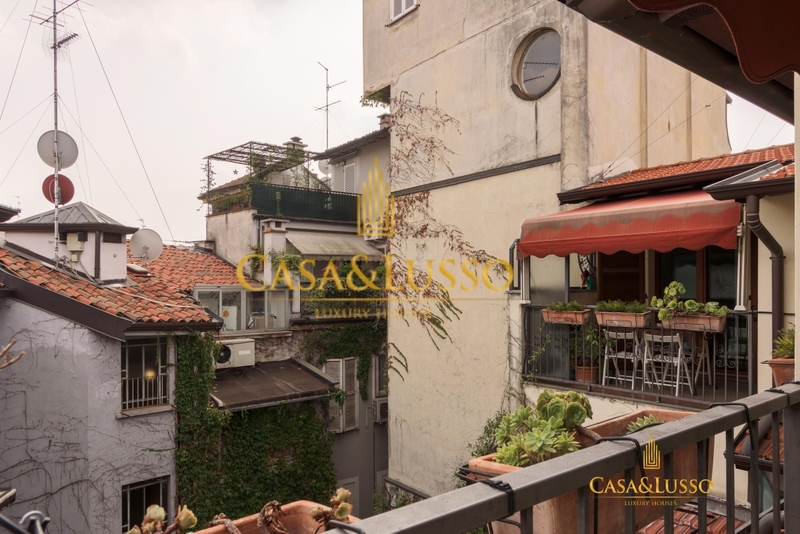 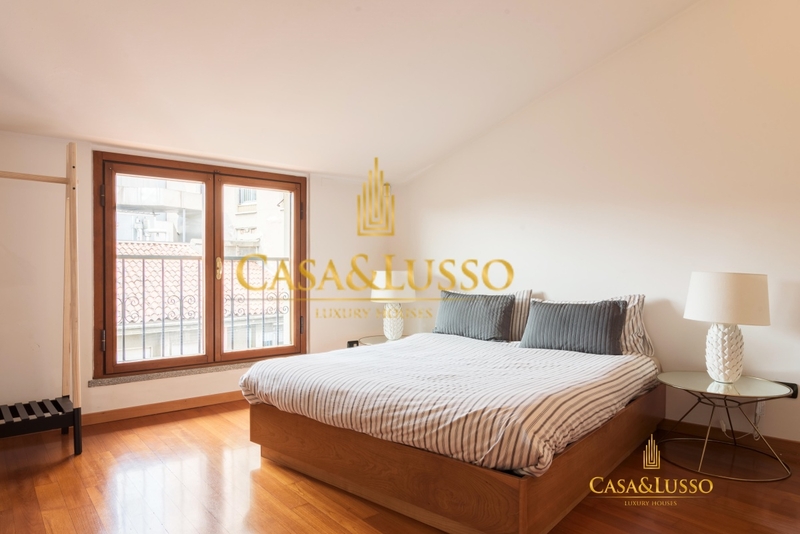 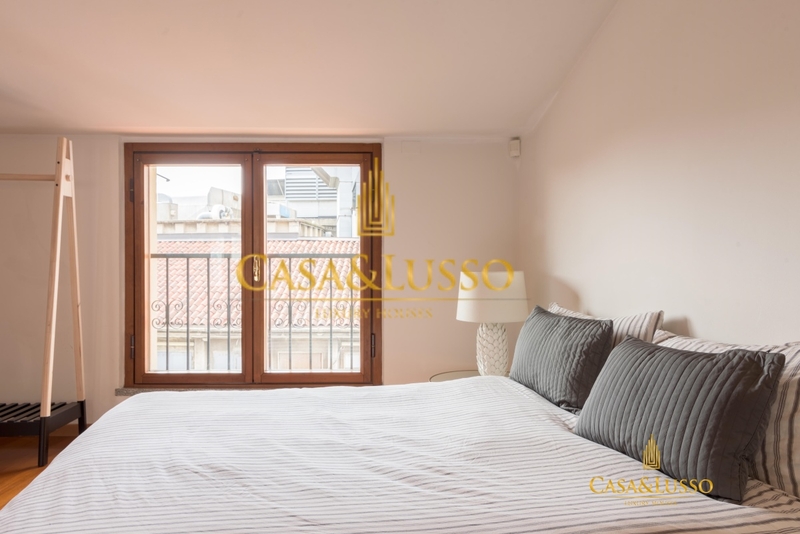 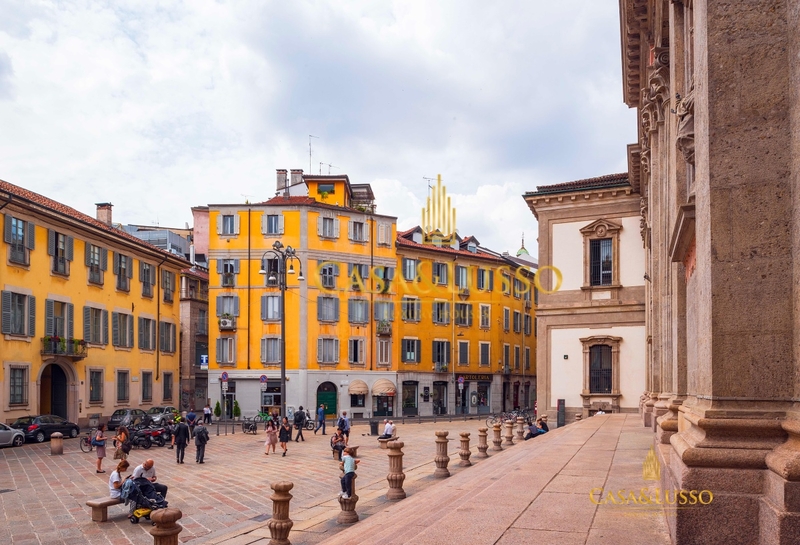 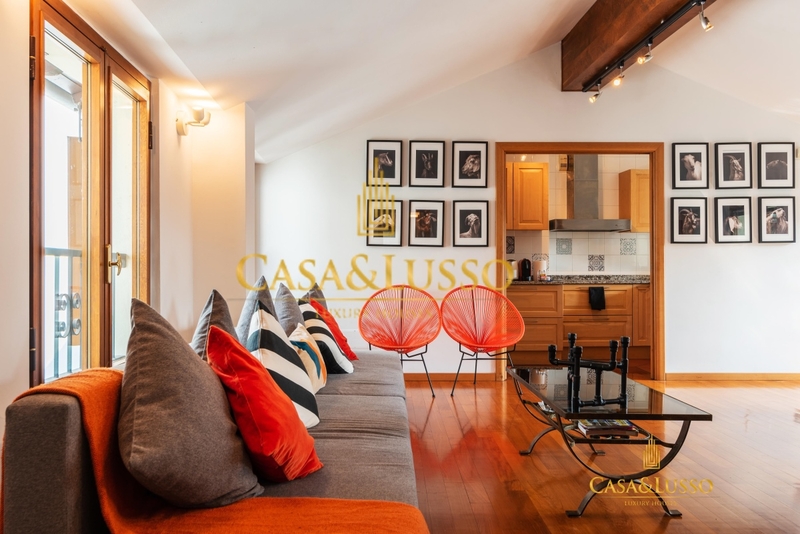 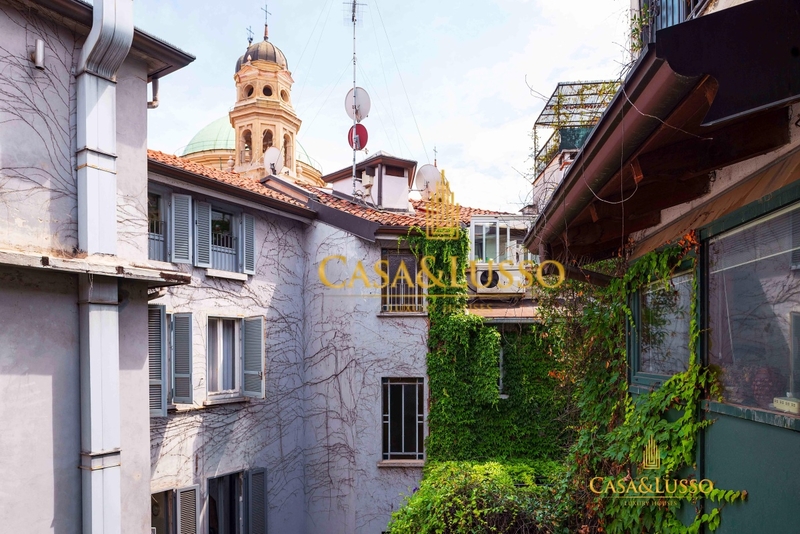 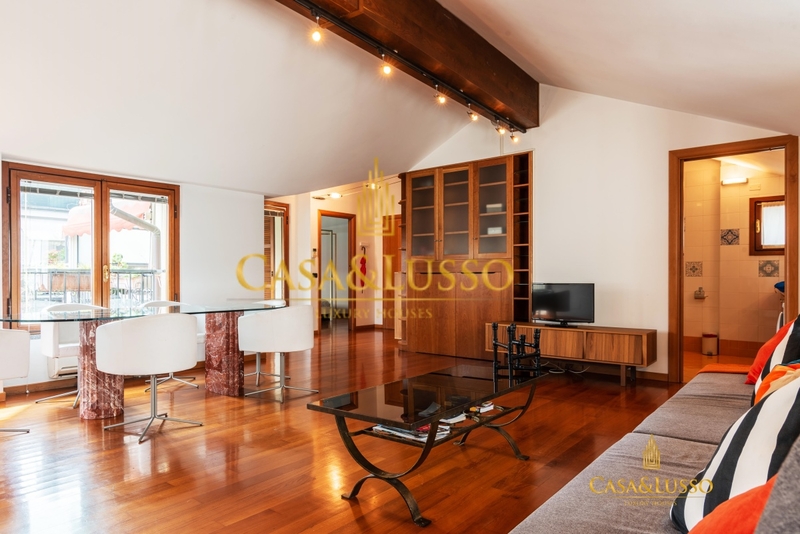 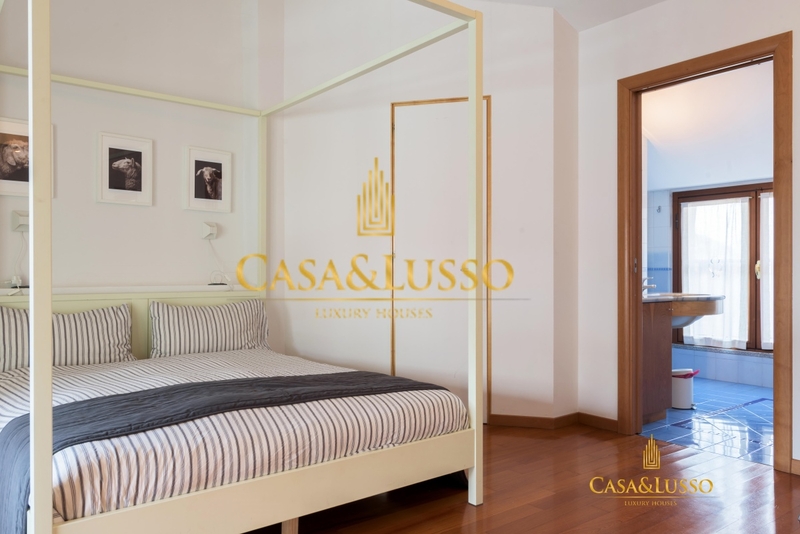 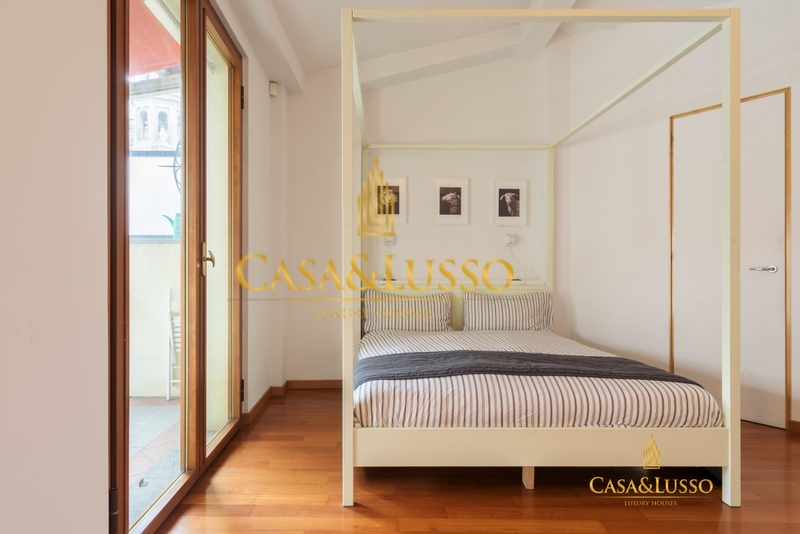 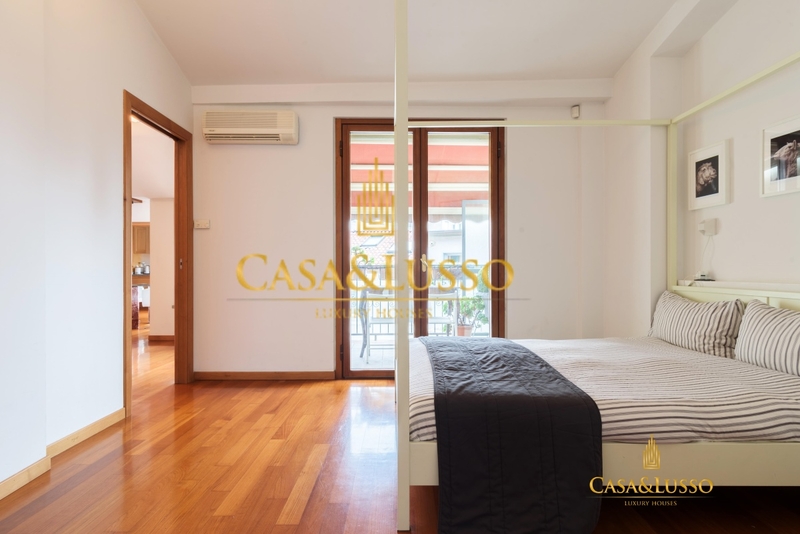 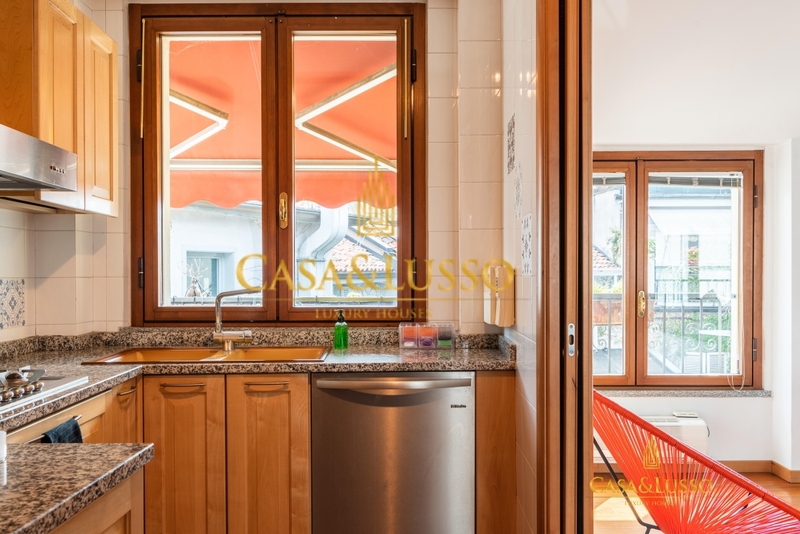 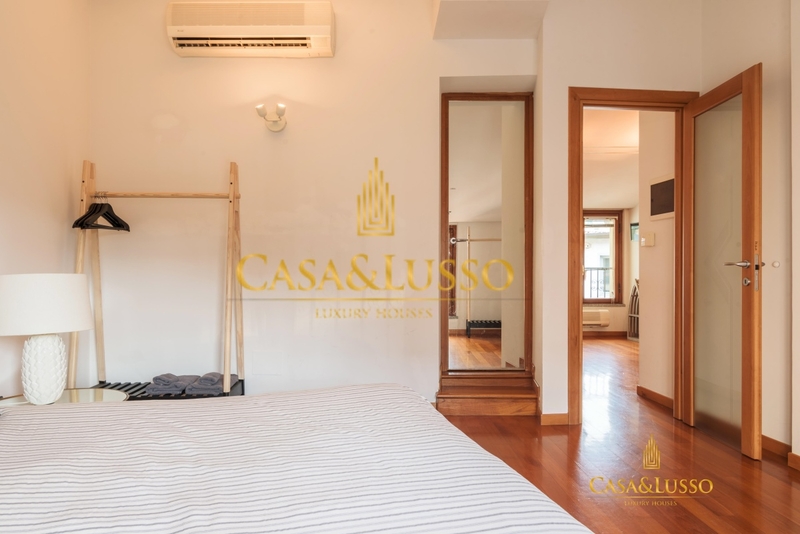 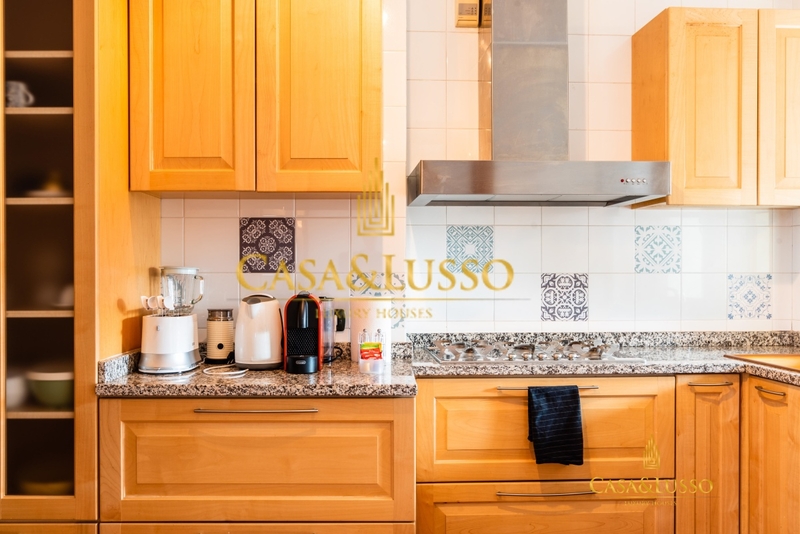 In the immediate vicinity of Piazza S. Alessandro and Via Torino, within a noble context dating back to 1800 and completely restored in 2003, we offer for sale a bright attic with a 12 sqm terrace. 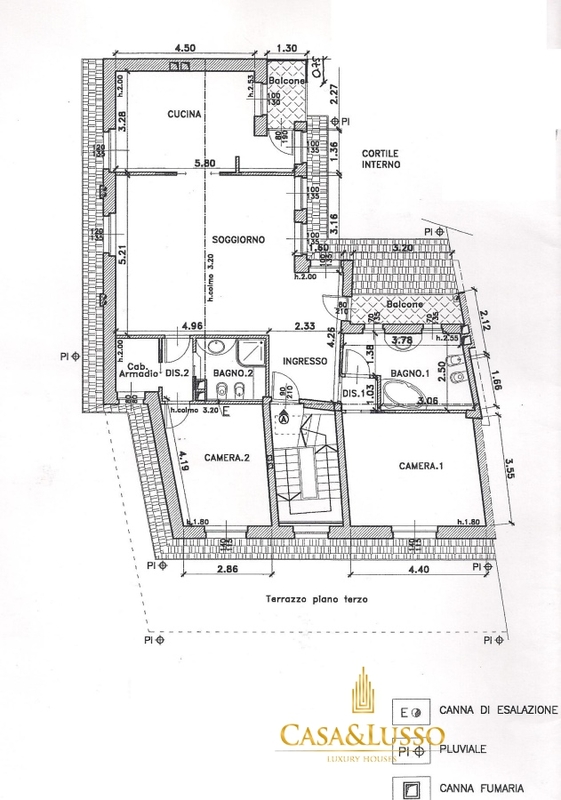 The property is located on the fourth and last floor in a building of eight families. 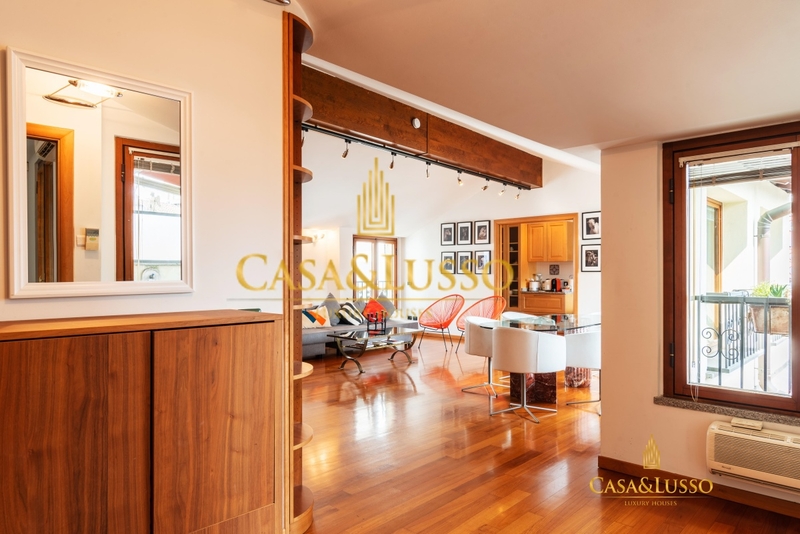 The internal conditions are excellent, the triple exposure guarantees brightness to the property. 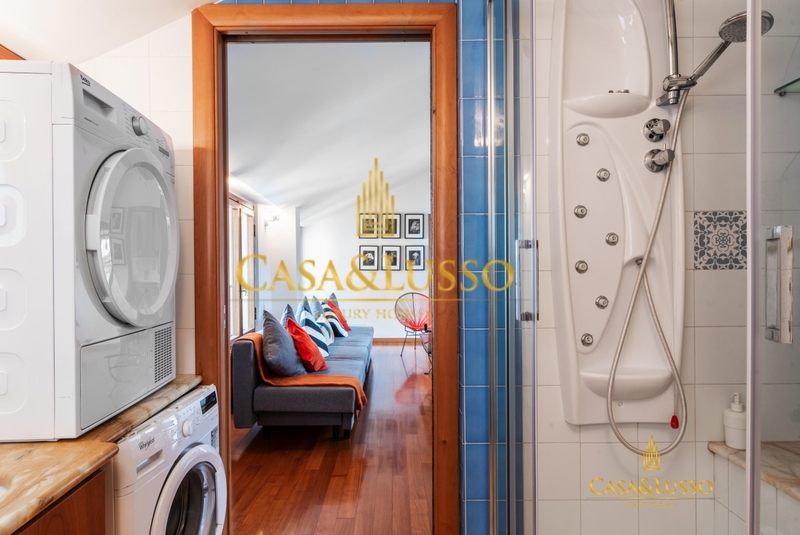 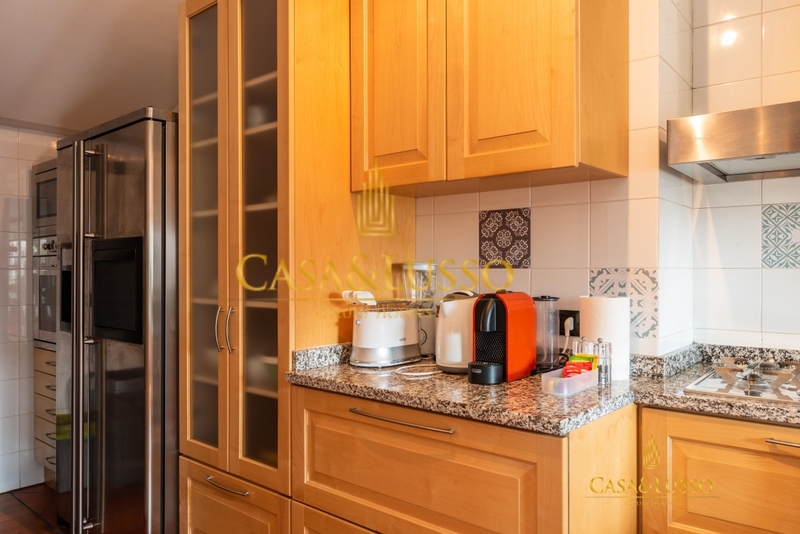 The apartment is unique on the floor and consists of an entrance hall, the living area with double exposure with access to the terrace, continuing we have the kitchen with a balcony. 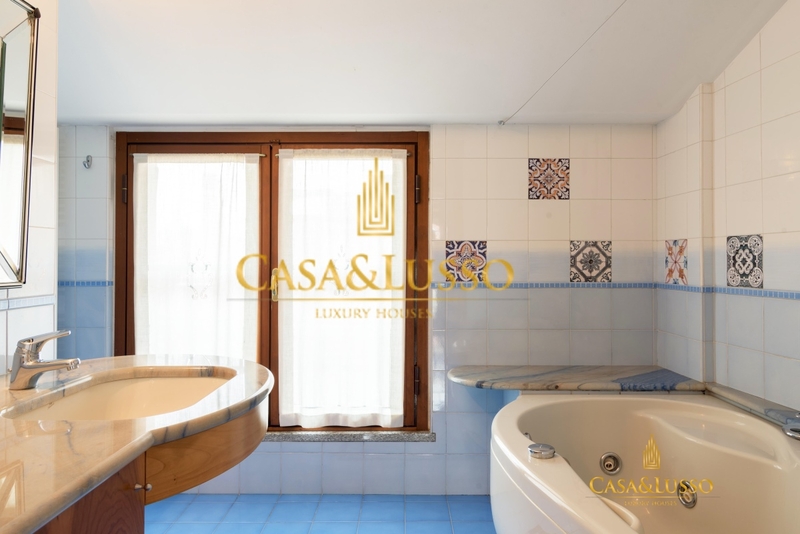 On the left side we have a bedroom with bathroom and en suite, on the right side we find the master bedroom with en suite bathroom.